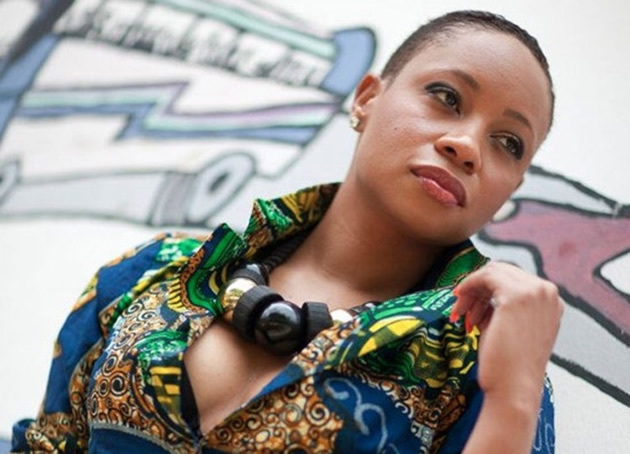 Local socialite Pokello Nare, who is being divorced by her Ghanaian husband Elikem Kumordzie, has now filed her papers to challenge the matter at the High Court, setting the stage for a fiercely contested divorce case. Pokello and ElikemThe couple got married after meeting at the 2013 Big Brother Africa reality television series. Through his lawyers, Mahuni Gidiri Law Chambers, Elikem petitioned the High Court on September 11, 2018, seeking to nullify his three-year-old marriage to Pokello, claiming the union has irretrievably broken down. But Pokello, through her lawyers, Samukange Hungwe Attorneys, indicated in papers filed on September 28 that she would challenge her husband's litigation. Part of Pokello's notice reads: "Please be advised to take notice that the defendant (Pokello) has entered an appearance to defend the above action at 14:30pm on this September 28, 2018. Further, take notice that the defendant was served with summons on September 27, 2018." After presenting a picture-perfect marriage to the world in a life largely lived on social media, the bubble seems to have now burst for the former love birds. In his declaration filed alongside the summons, Elikem said he has not been staying together with Pokello as husband and wife for the past year and as a result, he has since lost love and affection for her. Elikem also said he is offering to maintain the couple's minor child, whose custody must be awarded to its mother. According to the court papers, the couple was blessed with one child born on December 23, 2015. Elikem further submitted that during the three-year period he had been with Pokello, the couple did not acquire any movable or immovable properties together.